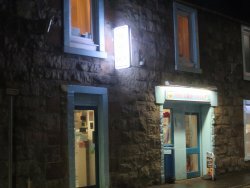 31/12/2018: We tried the best Pizza and Kebab House twice during our stay in Moffat. Someone local recommended it “if we like cheesy pizza” and this place delivers on that promise. Between our group we tried the doner and funghi pizza, the ham/mushroom calzone, the cheesy chips, fish supper and the deep fried haggis. All were tasty and even cheesier than we could have hoped! 02/01/2018: ordered food 17. 37 pm was told could be 1 hr 30 mins to deliver phoned again at 19.15 to be told they were busy and would be another 30 mins .i told them that was not acceptable food arrived 19.40 food was awfull not what requested and some overcooked and the worst of all was cold and soggy makes me wonder how long it had beem cooked and sat there so couldn't risk heating up !!!!! 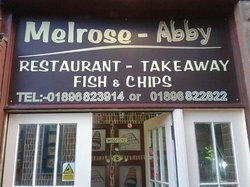 02/11/2018: My wife and I really fancied a fish supper on the last night of our holiday and this place was the closest chippy. 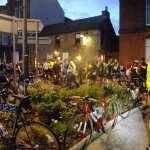 The menu is a rather eclectic mix with availability varying depending on what day it is. The place itself could do with a bit of attention and looks a bit run down and unkempt. However, the service was good and the food was very good. The fish supper was reasonably priced and a decent portion size. We also had a battered haggis and a smoky to share, both of which were very tasty. 25/09/2018: Visited this Chippy as it was the only one we could find. Not disappointed , very generous freshly cooked and the fish and batter was the best I’ve tasted. Friendly service, highly recommended. 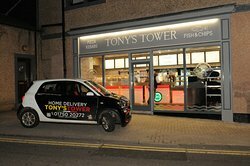 07/11/2018: First time in a long time we went to Tony`s Tower and bought a take away Piza !! it was great and we can recommend them for their take away food. 18/12/2018: Quite often use Seimo Seito. Food is always good and delivery is always on time. Good meal deal which are good prices. All round pleasant visit. 20/08/2018: Often get a takeaway from here. Chaps behind counter are always very happy and helpful. Food is always piping hot when we get it home. Delivery is also good. Will continue to use and recommend. 05/12/2018: Best takeaway around. Freshest food. Friendly staff. Side salad is fresher than what you can buy from any supermarket. Spotlessly clean. 25/11/2018: Well first visit as was looking for a fish and chip shop and not many to choose from in Stranraer. 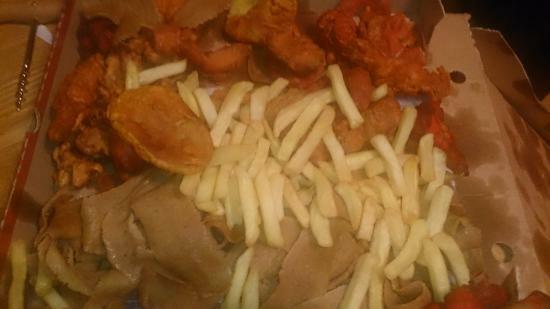 Sunday night couldn’t be bothered cooking so was going to town to sit in but thought aha.. let’s go take away. Fish on the board said breaded but it was no longer available . the girl did say behind the counter that it hasn’t been taken off yet and it’s on the menu too .So as we had parked nearby I chose the Hawaiian pizza 10inch and side order of chips and hubby had the sausage and chips . 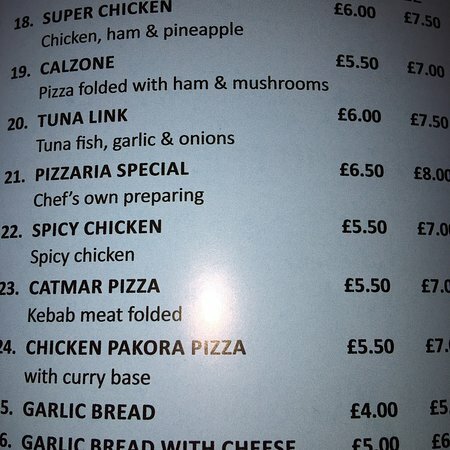 Understandably this place caters more for kebabs and pakoras and pizzas, wraps and burgers . Very good price for what we had £11.00 but the quality of the food ..mmm? Wouldn’t say I wouldn’t try it again but would have to be maybe the pakoras or wraps or burgers. 18/04/2015: Love a visit here only ever have the great pizzas that taste fresh and are huge that and a glass of reasonably priced red what more could you ask for?